There are many housing opportunities on La Rochelle campus. The housing stock can accommodate most EIGSI students near the school. 85% of our engineering students are housed on campus. 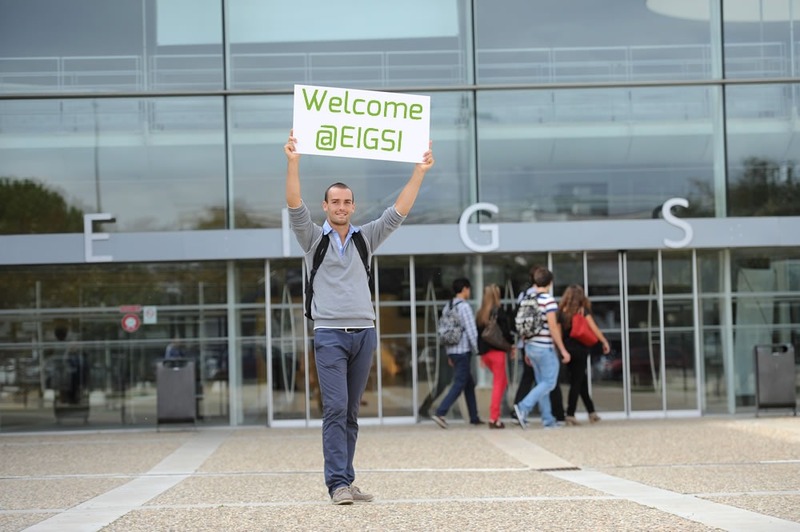 Moreover, the EIGSI Housing Office can help students find housing. The school has partnerships with university residences and maintains a list of apartments for rent by individuals. Between late May and late July, the EIGSI Housing Office helps current and future students find housing. By providing listings of apartments for rent by individuals. There are many apartments for rent by individuals near campus and in the City Centre of La Rochelle. Make sure to check the rental ads. The website “Ma Piaule” has rental ads and useful information on housing: www.mapiaule.com. The website “Se Loger” also features rental ads: www.seloger.com.